An auctioneer for 2.5 years, Jamie recently made the move from Sydney to sunny Queensland. 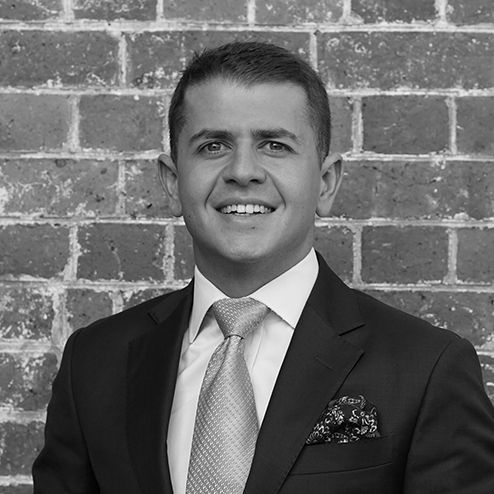 Jamie has called over 350 auctions in Sydney’s eastern suburbs, including Surry Hills and Bondi Beach. Being in such a high demand area meant media was very common at many of the auctions. Jamie was the auctioneer for the TV show ‘House Rules’, and often featured on Sky News and in the Daily Telegraph.